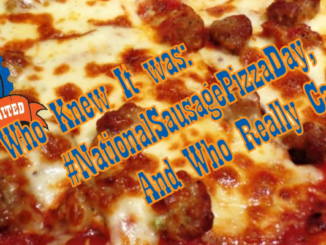 Who Knew It was: #NationalSausagePizzaDay, And Who Really Cares? 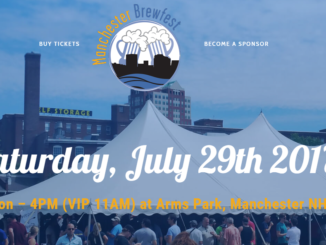 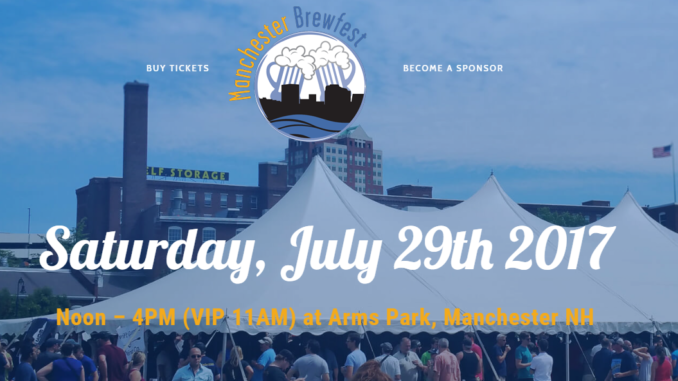 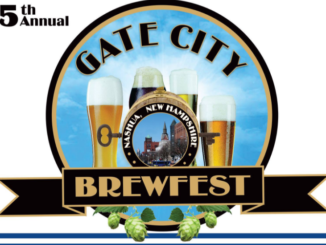 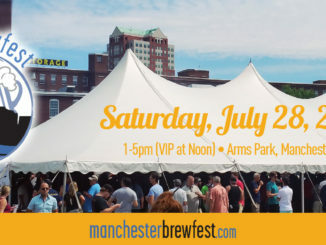 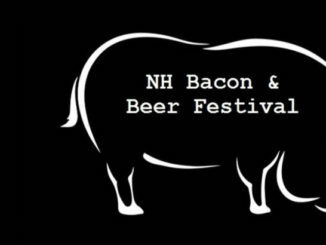 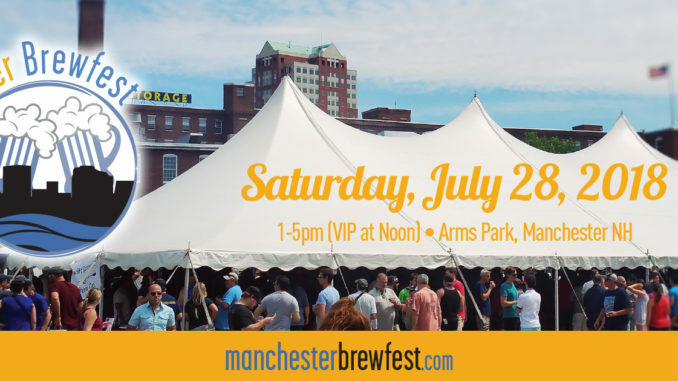 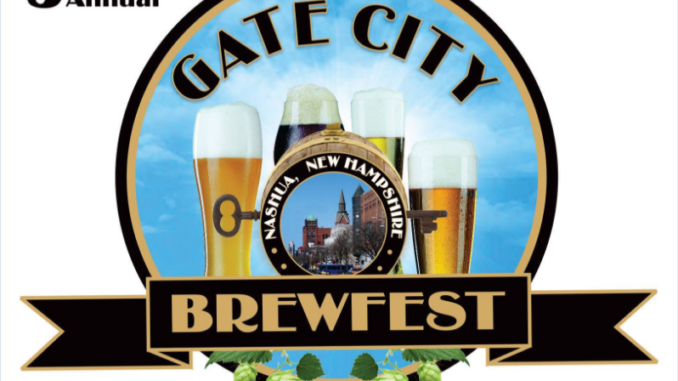 NH Bacon & Beer Festival has announced Date for 2017! 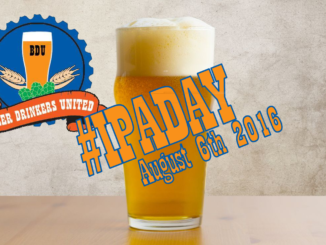 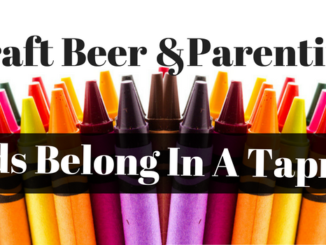 IPA Day on August 6th! 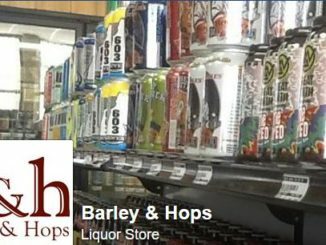 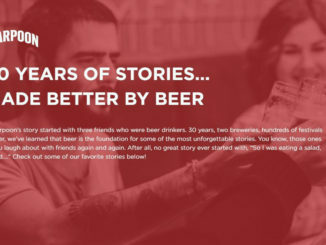 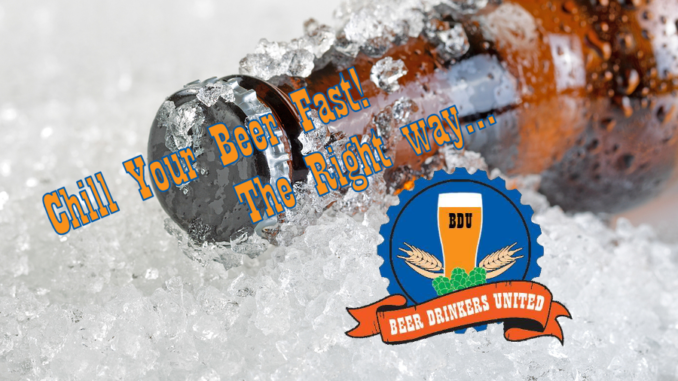 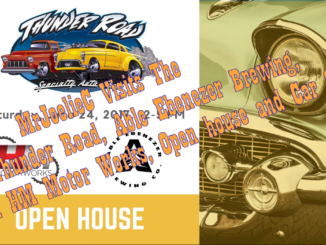 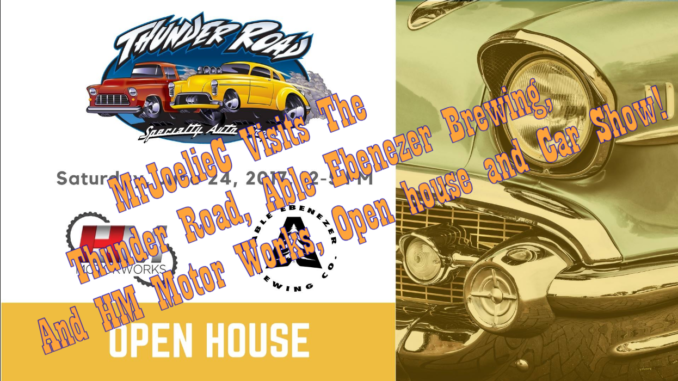 Barley & Hops June Schedule of Tastings!